If you are unable to visit the shop you can place your order and pay over the phone and they will deliver the purchased uniform to school on a Tuesday. If you have second hand uniform you wish to buy or sell then please join our Facebook Group ‘Yarrells Second Hand Uniform’. 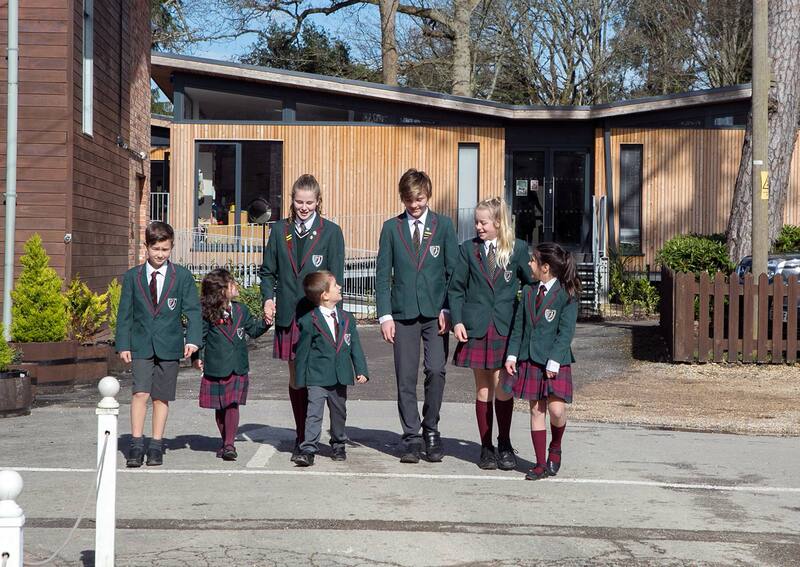 This allows parents to liaise with each other about uniform to sell or what they need to buy. 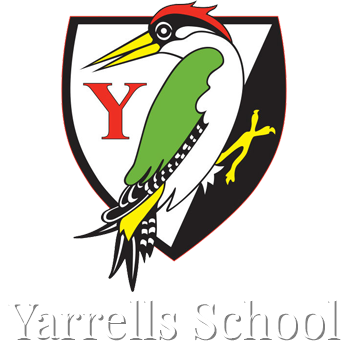 Alternatively our Friends of Yarrells host second hand uniform sales at school throughout the year selling uniform that has been donated to them to sell and raise funds for FOYS to enhance and advance the children’s learning experience.